Isabella Maria experienced the hula hoop for the first time in 2012. 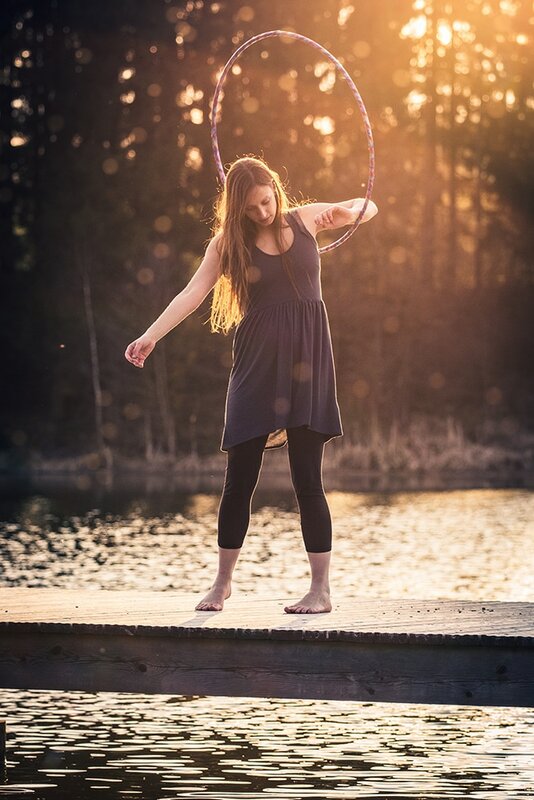 One and a half years after studying on her own, she started teaching hoopdance workshops in her hometown in Upper Austria. 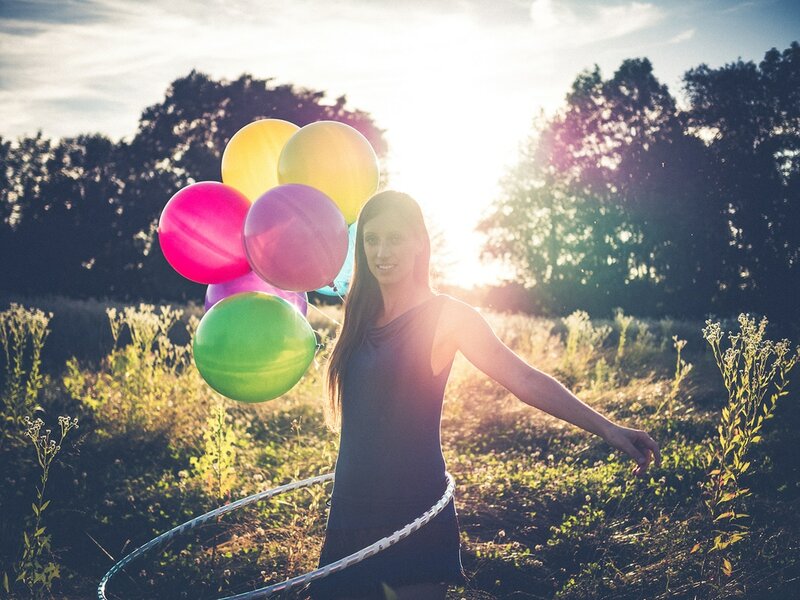 And totally unexpected, as she discovered her love for the art of hooping, she found a deep affection in sharing her greatest passion with others. Isabella is one of Austria's first certified hoop teachers and is teaching weekly classes and various workshops in and around her hometown and on different events around Austria. Her students love her for being really enthusiastic and motivating and for her patience to explain every move in detail. ​She is also bringing her creativity to life by producing hula hoops, hoop shirts and, together with her boyfriend, various hoop videos and a wooden hoop. And in September 2017 she will make her dream come true: She is organising the „Summer Spin“, an amazing hoop retreat in a luxurious villa at the beach in Croatia. 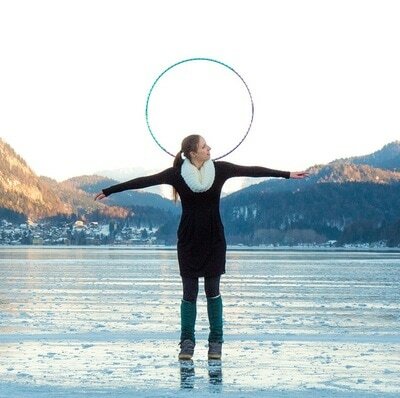 At the Austrian Hoop Convention Isabella will teach you variations of the Escalator. You can join the workshop as a beginner or advanced hooper, because we will start with the standard version of this trick and get into different variations and new combinations. Find out more about Isabella on her website, facebook, or youtube.